China has imposed fresh tariffs of up to 25 percent on 128 US products such as frozen pork and certain fruits in response to Washington’s duties on aluminum and steel imports. According to Press TV, the list of tariffs was released late Sunday by China’s Finance Ministry who said that it will start taxing $3 billion of US imports on Monday. “China’s suspension of some of its obligations to the United States is its legitimate right as a member of the World Trade Organization,” said a statement released by China’s Ministry of Commerce. The announcement comes just one day after China’s Foreign Minister Wang Yi warned that the United States will itself suffer from the protectionist policies that it has adopted in trade relations with China. 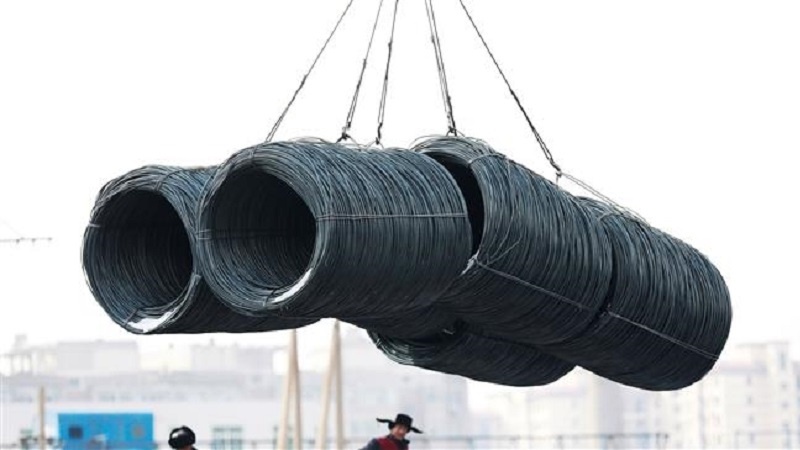 The remarks came following last week’s move by US President Donald Trump to impose tariffs of up to $60 billion on some Chinese imports, prompting a warning by Beijing that it may retaliate with duties of up to $3 billion on US imports. Since Trump’s announcement of the tariffs, Beijing has several times warned that a trade war would benefit no one but has also said that China is ready to take on America if it goes ahead with the aggressive trade policies.